It's a perfect match. 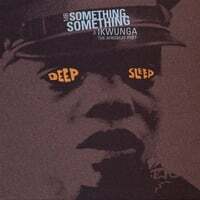 The Afrobeat poetry of Ikwunga paired with the driving sounds of Toronto-based Afrobeat group Mr. Something Something. Conscious lyrics with great grooves, a perfect modern mix for dancefloor or iPod. excellent song. Amazing! Thank you very much!